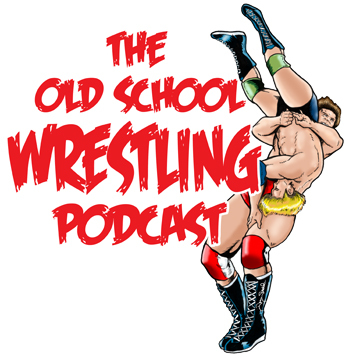 We have a number of episodes that are available only the the OSWP box sets and now as a premium download. These special shows are available at a small cost to offer something special while also giving you a way to help support the show. These shows are also available on the Season 1-3 physical and digital box sets. Check out the “Episode Guide” section for more info on the box sets!